Learning to pray is an important part of any faith journey. But prayer can seem like a mystical thing -- a rite reserved for pastors, priests and clerics. When we do try, we often feel stiff, calculated and dry, searching for words that sound "religious." In reality, God doesn't care how you pray; He merely wants to hear from you. More importantly, He's happy to hear anything you have to say. He wants to know the real you -- the you that's filled with doubt, anger, joy and sadness. 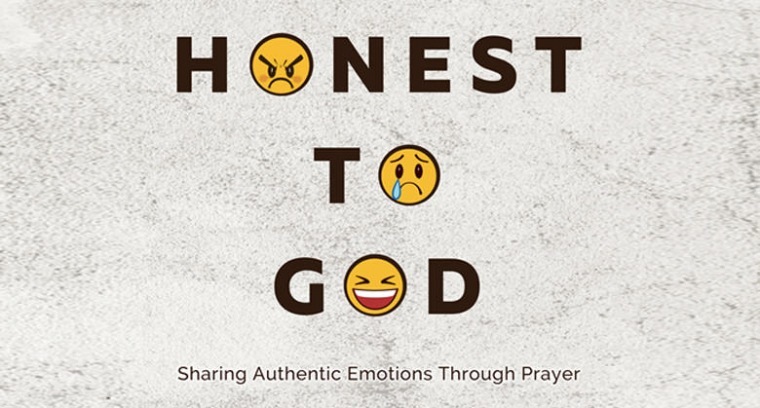 Join Horizon for Honest to God, a series where we'll learn how to really pray. Series runs through Sept. 27th at the Exploring Services. To complement the Honest To God series, Horizon has created A Pathway to Prayer self-study guide. If you are interested in exploring a deeper understanding of prayer, click on A Pathway to Prayer button below to download the study guide.